Madrid, January 3, 2019. Lantania has presented its Strategic Plan 2022 that establishes the growth and development lines for the upcoming years. The group of infrastructures, water and energy has been advised by PricewaterhouseCoopers (PwC) for the elaboration of this Plan, which contemplates the entry into operational profit as early as 2018, its first year of activity, as well as the purpose of achieving a 145 million euros income in 2022 in the base scenario, the most conservative. In the most favorable framework, the company’s goal is to reach over 200 million euros, compared to the 40 million euros expected in its first year. The program depicts the positioning, action plans and objectives of the firm for this period and establishes three main action lines. The first one is focused on the improvement in operations and the efficiency of the company through cost reduction, service quality improvements and shrinking of development times. A second line that sets the strategic transformation, business objectives redefinition and creation of new competencies. Finally, the third line establishes the revitalization of the company through anticipation and adaptation to changes. 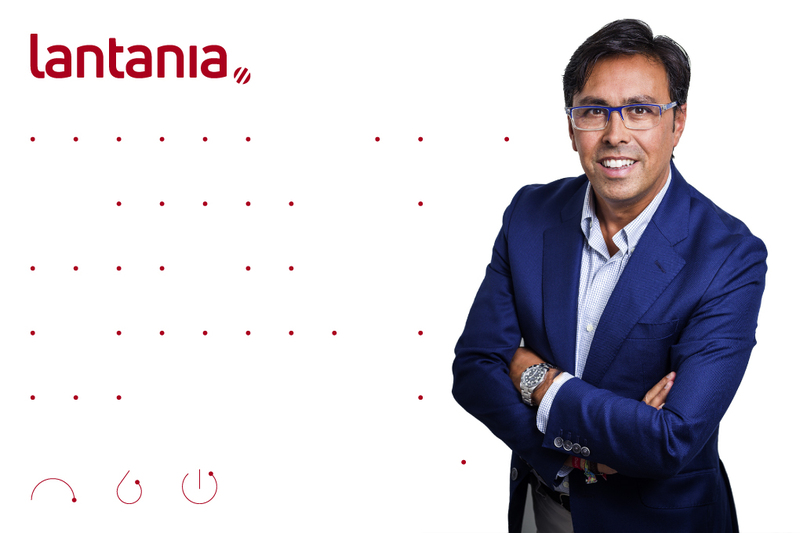 The CEO of Lantania, Federico Ávila, considers that this Plan is “an excellent exercise that puts black on white the main strategic action lines for the upcoming years and one more step in the right direction for the company’s consolidation and growth”. The development in the international market is among the main goals of the company for this period. An internal work group was put in place precisely with that purpose. Lantania also aims to be among the top 10 infrastructure companies in Spain in three years. The program specifies investments of 11 million euros for the acquisition of new businesses, purchase of assets and investments in productive technological improvements and corporate transformation measures. The group of infrastructures, water and energy will close its first year of activity with a portfolio of work in progress of more than 200 million euros, comprising a total of 33 projects. Since its launch in March 2018, the company has added seven new works projects to its portfolio. These include the construction of an electrical substation for CAF in Navarra (Spain) and the construction of a residential complex of 43 homes for the Brosch developer in Madrid (Spain). Lantania currently bid for works worth 700 million euros. Lantania is the result of the acquisition of the construction, water and energy business units of Isolux Corsán by a team of former company executives. The group is structured around three main business areas: infrastructure, water and environment and energy. It has a portfolio of work in progress exceeding 200 million euros, consisting of 33 projects, and with assets close to 70 million euros. The company has a staff with an average experience of 22 years and has an important fleet of machinery, which once belonged to the sixth construction company in Spain, with more than 1,200 references. This website uses third-party analytics cookies to collect traffic and visitor volume information and improve the user experience. If you continue browsing, you are giving your consent and acceptance of our cookies policy, including the possibility of configuring your browser and, if you wish, preventing cookies from being installed on your hard drive, although you should bear in mind that such action may cause difficulties in navigating the website.